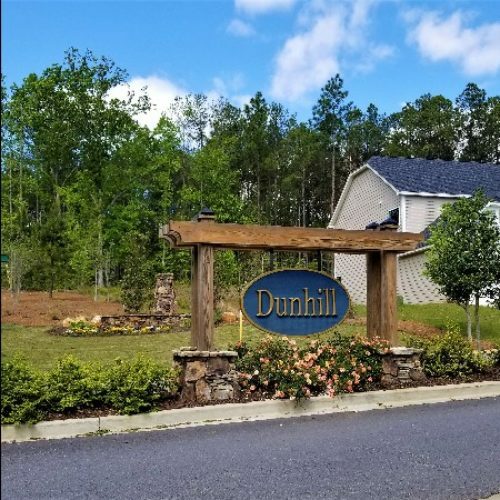 Dunhill is a 15-acre residential community off Corley Mill Rd in Lexington, SC near the Lake Murray Dam. A Fortress Builders exclusive; brick, stone, hardiplank, and basement homes comprise this neighborhood and new homes started in the $200’s. Served by Lexington’s award-winning School District One, residents have access to Midway Elementary, Meadow Glen Middle, and River Bluff High Schools.